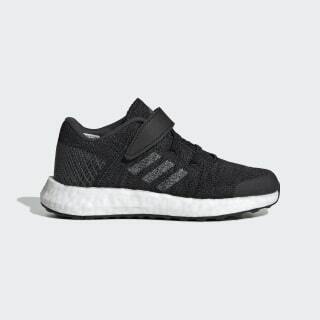 Designed for a close-to-the-ground feel, these running-inspired shoes keep kids energized. 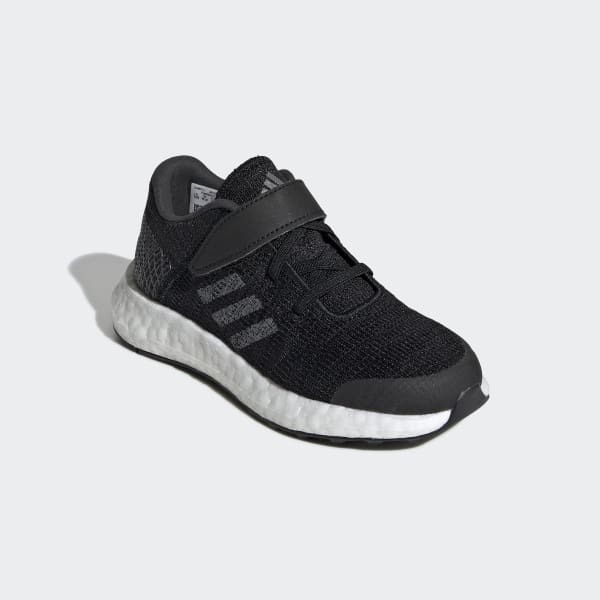 They have a knit upper with areas of support for a locked-down fit and elastic laces secured with a hook-and-loop strap. The flexible outsole works with responsive cushioning for comfort.